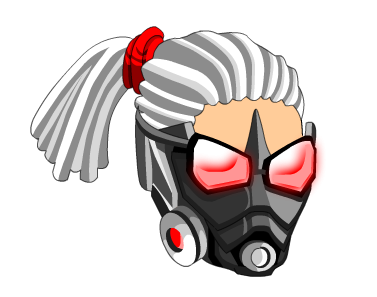 Description: Protect your face and lungs from any kind of harmful gasses your enemy may prepare for you. Only 1,500 of this item were available. Also see Aerosol Protector Female.